What an idea Sir ji ! 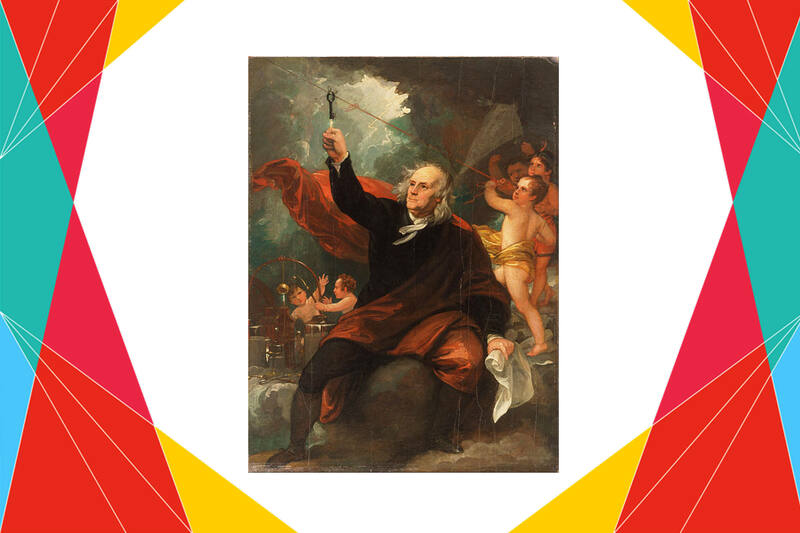 Benjamin Franklin was very much interested in electricity and guess what… he came up with an idea – combining electricity and lightning. – They both created light. – They made loud crashes when they exploded. – They were attracted to metal. – They had a particular smell. Based on these observations, Franklin thought electricity and lightning were the same thing. To prove this, Franklin needed something to get close enough to the clouds to attract the lightning. He couldn’t get up there since Philadelphia didn’t have any hills or tall buildings. He did have a silk handkerchief, a couple of sticks and some string, so instead of getting himself up near the lightning, he flew a kite up to it. A key was then attached near the bottom, to conduct the electricity and create a charge. 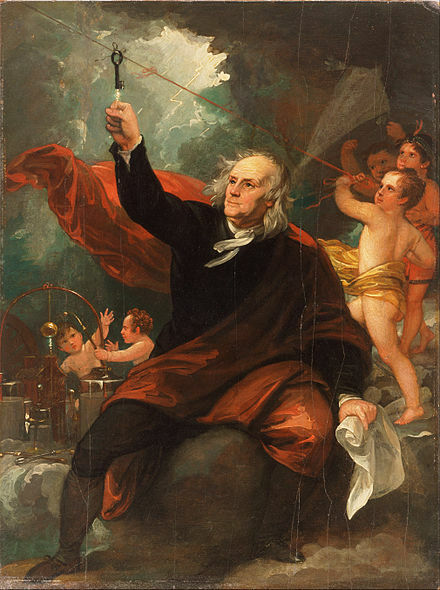 The kite was struck by lightning and, when Franklin moved his hand towards the key, a spark jumped across and he felt a shock, proving that lightning was electrical in nature. Today in 1952 Benjamin Franklin finally proved that electricity and lightning are the same thing. 1752 में आज अमेरिकी वैज्ञानिक Benjamin Franklin ने ये सिद्ध कर दिया था कि मेघविद्युत यानी lightning भी बिजली है. Benjamin Franklin ऊंची बिल्डिंग पर चढ़कर एक प्रयोग करना चाहते थे. लेकिन Philadelphia में ऐसी बिल्डिंग थी ही नहीं. 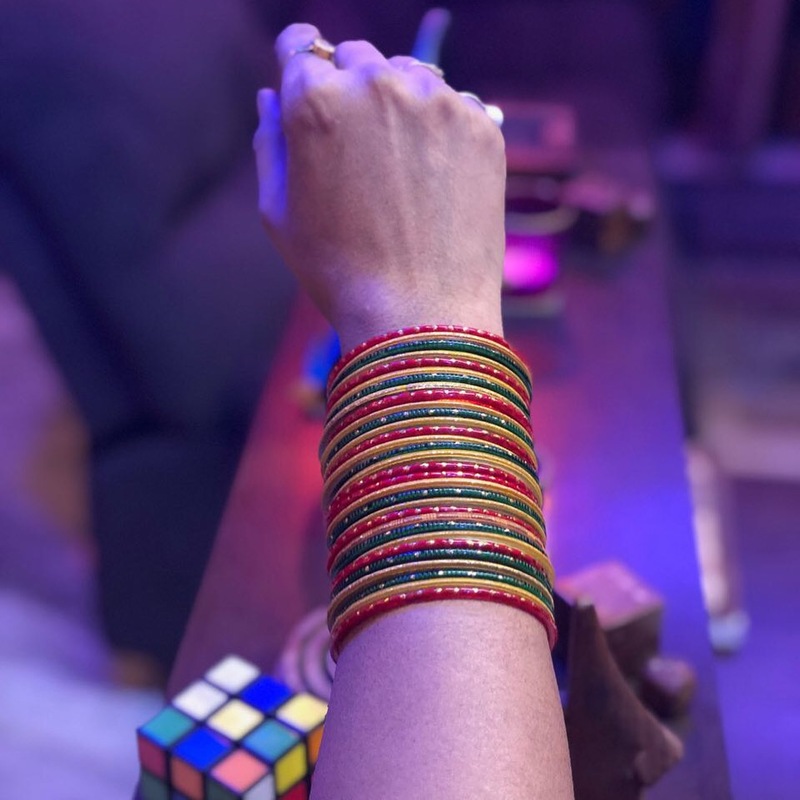 लिहाज़ा उन्होंने पतंग के साथ एक प्रयोग किया. तूफान में पतंग उड़ाकर उन्होंने इस सिद्धांत को साबित किया. इस प्रयोग को kite experiment के नाम से भी जाना जाता है. Next 16 June : The one who broke the Glass Ceiling !